Where price and functionality meet design and lifestyle. Where retailers and manufacturers connect around innovation and consumer trends. Where individual products and display elements come together to create thoughtful environments that drive sales. Where the industry gets inspired! 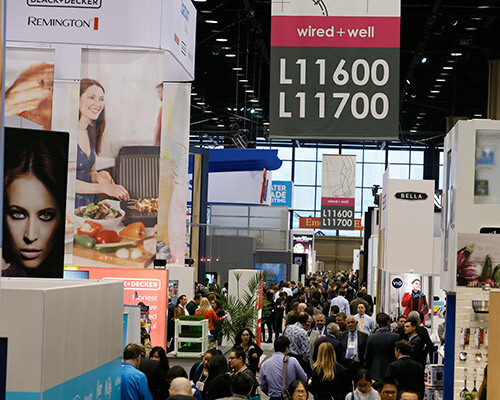 Preview special innovation and design displays at the Show. 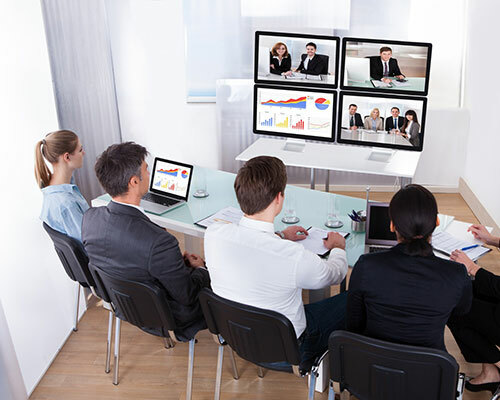 Learn about Keynotes, Educational Sessions, and Networking Events. 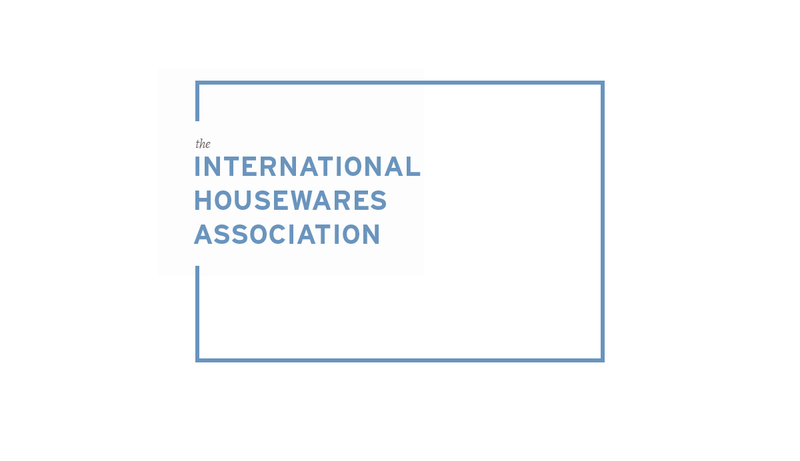 The International Housewares Association (IHA) is committed to maximizing the success of the home + housewares products industry. 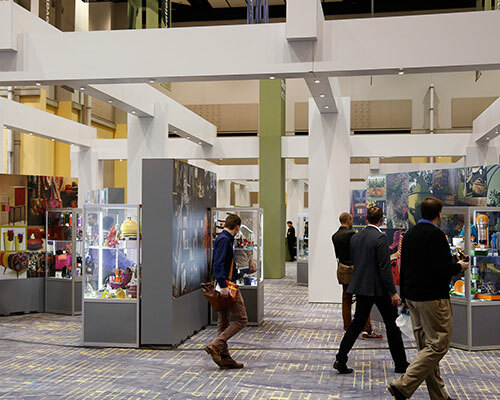 IHA provides the world-class show marketplace, the International Home + Housewares Show, facilitation of global commerce, housewares industry market data and facilitation of industry standards. 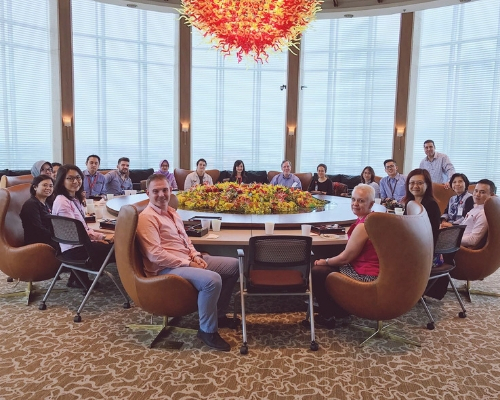 Take part in our summer 2019 trade mission for a turn-key introduction to these important markets. 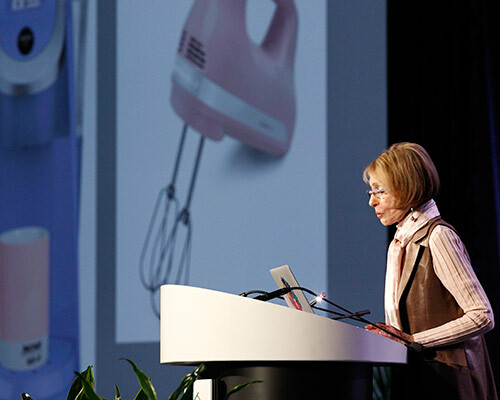 Stay up-to-date with the most recent home + housewares industry and IHA news.